My name is Amanda, and I want to help you feel your best when you walk out of your door to whatever special event you're going to! I started Makeup By Amanda Leigh with the vision that a woman should feel as relaxed as possible when getting ready for a special event. I listen and work closely with you to create a look that you love, even when you look back at the pictures years later. It is my passion to help highlight each individual client's style thru their makeup and make sure that they are comfortable with the final look. I am professionally trained and am continually educating myself to be up to date with the latest trends and styles. 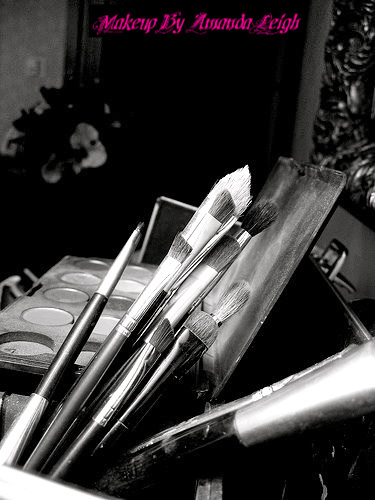 If we work together I can guarantee that I will be on time, professional and my makeup will be completely sanitary.